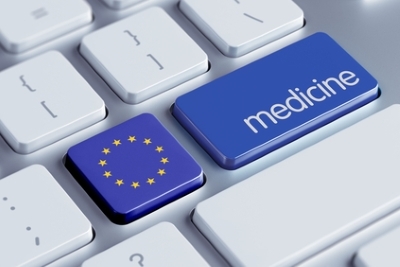 The group responsible for running the central hub for medicines verification in the EU has warned that around 1,500 companies have yet to start the process of linking to it. 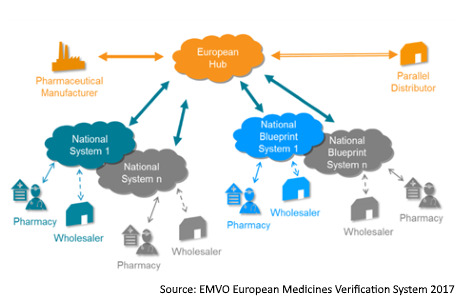 The European Medicines Verification Organisation (EMVO) is worried that at current sign-up rates to its ‘on-boarding’ process, a lot of companies will not be ready to comply with the Falsified Medicines Directive (FMD) requirements when it comes into effect on February 9, 2019. As of August 6, 841 out of 2,291 companies have completed the first stage of the process and signed the participation agreement, but only 106 of those are fully connected to the hub, it says in a letter to drugmakers. 453 have reached the technical on-boarding stage – when their IT systems are linked to it – but the remainder have yet to do pass that “challenging” hurdle, says EMVO. The on-boarding process takes up to six months to complete and, at the date of the letter, there were 131 working days remaining before the directive is implemented.